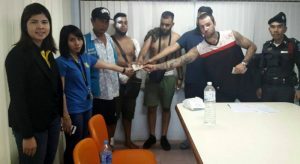 Five tourists, including at least four Brits, have been charged and fined after a brawl on Patong’s Bangla Rd yesterday morning (Sept 12) that even damaged vehicles caught in the affray. Patong Police were called to the island’s busiest party street at 7am. 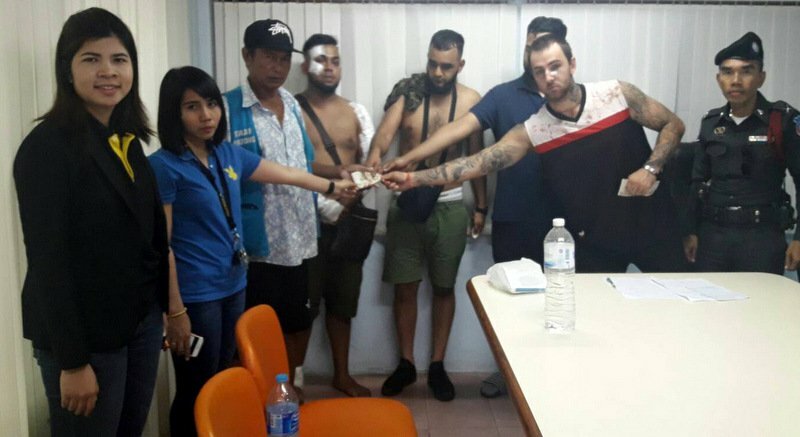 “British national Joshua Luca James Lomas-Mears, 24, was arguing with a woman, and four tourists who saw the incident tried to intervene,” Patong Police Chief Col Tassanai Orarigadech told The Phuket News today (Sept 13). “The five tourists confessed that they were all drunk and could not control themselves, and so they were fighting,” Col Tassanai said. They were all charged for the drunken brawl and fined B3,000 each, Col Tassanai confirmed. “They also agreed to pay for damage to vehicles at the scene. Thongchai Patthamalee was paid B3,000 and Amporn Changruang was paid B1,000 for damage to their motorbikes,” Col Tassanai said. 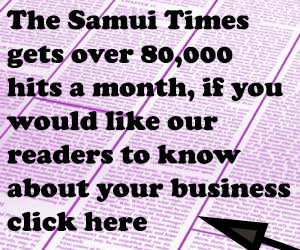 “Jaruwan Sornjit was paid B5,000 for damage to her car,” he added. Col Tassanai and the police report did not clarify whether either Ms Amporn or Ms Jaruwan was the woman that Mr Lomas-Mears was arguing with – or what the Brit was fighting with the woman about. Col Tassanai identified the four “Good Samaritans” as Bangladeshi national Mohannad Adsamad Ali, 27; British nationals Samad Ahmed Rahman, 28, and Mizanur Rahman, 25; and Ibthayhaj Shadiqul Gani, a 25-year-old carrying a Bangladeshi passport identifying him as a British national from London. “They asked Mr Lomas-Mears what had happened, but he was so angry that he started fighting with the four tourists,” Col Tassanai explained. “Two motorbikes and a car nearby were damaged,” he added. 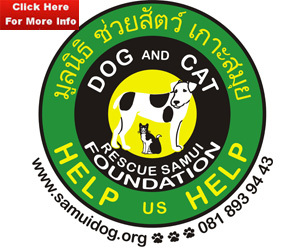 All five were brought under control and taken to Patong Police Station.